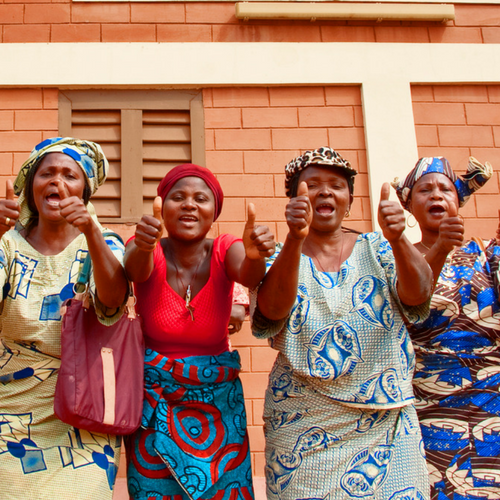 This powerful global movement empowers women to end hunger - will you join us? We’re proud to launch Unleashed Women for 2017. It’s back bigger and better – and truly global, with women joining from the US, UK, New Zealand, Europe and more! Women have an extraordinary capacity to change the world when they are educated and understand their basic rights. 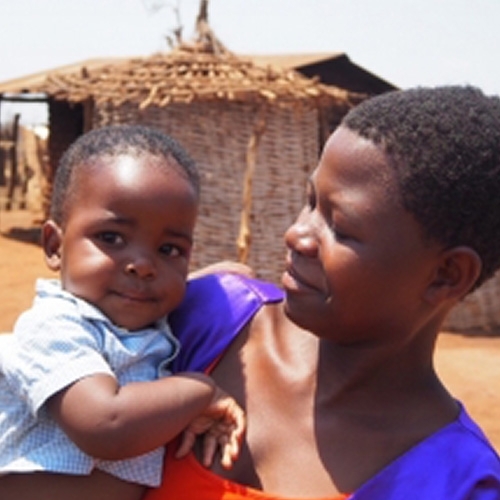 Did you know that 800 women die from pregnancy and childbirth complications every single day? 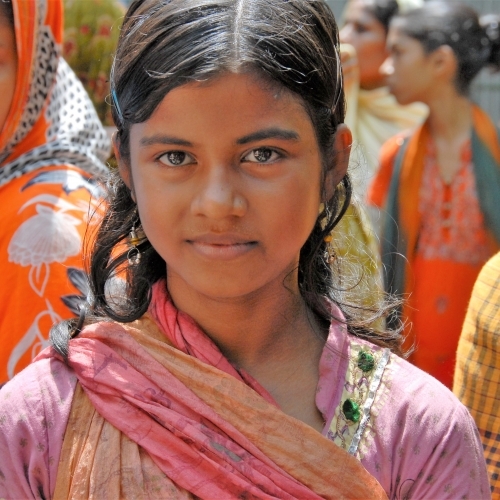 Ending child marriage is directly linked to ending hunger for girls and women. "We will not experience food shortages ever again!" 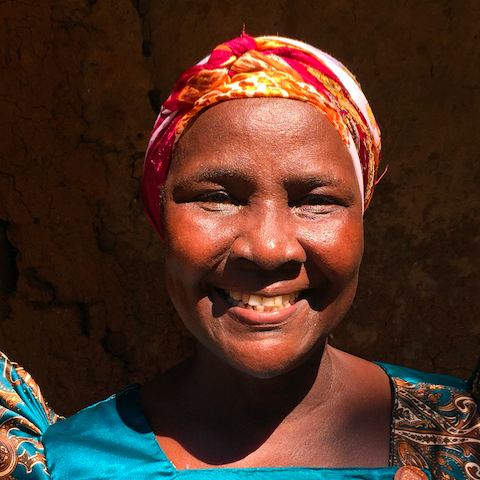 Lorna says that before The Hunger Project came to her community, she was shy and barely spoke. Veena was married off at just 16 years old. Getting married this young is illegal in India where she lives, but it is still very common.